Taree is located in the mid-north coast region of New South Wales, 16 kilometres inland from the sea and 320 kilometres north of Sydney. It sits on the Manning River and is the administrative centre of the surrounding agricultural district. Taree court house has recently been redeveloped and extended, with a new, modern building added to the site of the original court house building. This impressive court complex is located on Albert Street. The NSW TrainLink XPT service from Sydney to Brisbane runs through Taree 3 times daily. Taree is approximately 4 – 5 hours drive from Sydney. 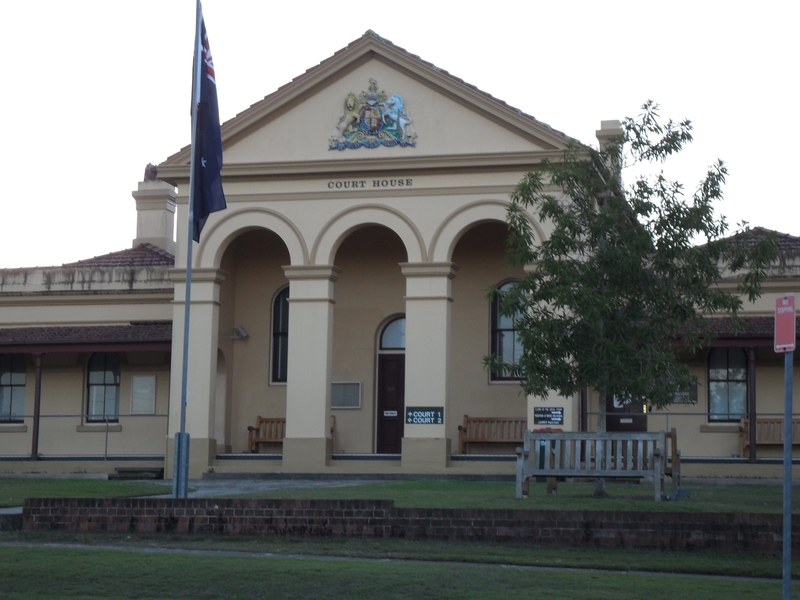 Visit Sydney Criminal Lawyers® for Criminal & Traffic Lawyers for Taree Local Court.